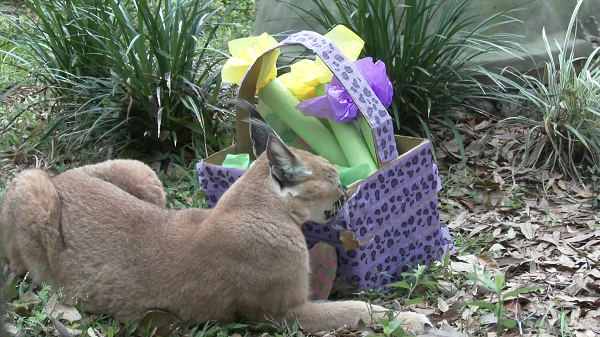 The cats of the Big Cat Rescue are getting their own Easter celebration. The cats of the Big Cat Rescue are getting their own Easter celebration. Take a look at this great video – proof that big cats love tearing up paper and cardboard just as much as our house cats do.